Stay Cool in the Summer Heat? 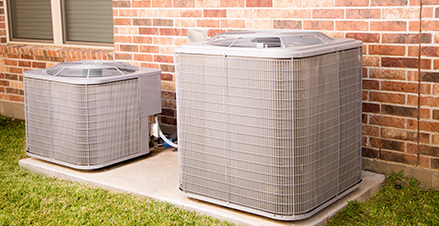 An Energy Efficient Air Conditioning unit can keep your home cool and reduce your costs by as much as 70%. A properly insulated attic is an Air Conditioner’s Best Friend!!! No matter how good your Air Conditioning unit is, if your attic is not properly insulated your energy bill will be higher.